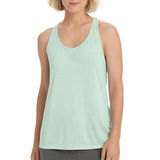 Women's Tanks is the most and normally what women have in a closet or drawers. 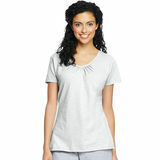 Easy to take care of and fun to wear. 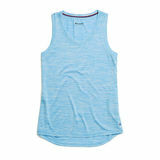 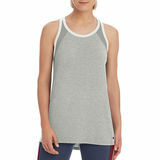 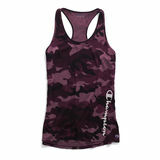 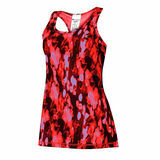 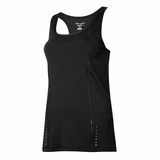 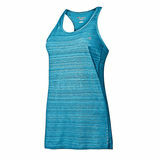 Women's Tanks has a variety of prints, colors and styles. 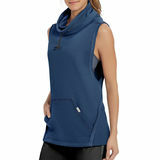 You can layer the different colors on top of one another for an incredible fashion statement. 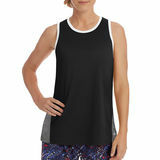 These tanks are comfortable to wear and the fit is great. 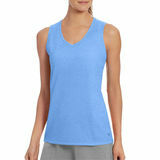 This tanks provide quality and superb materials, such as 100% cotton or cotton-blends. 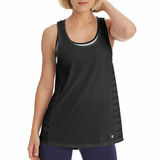 Easy to take care and fun to wear.